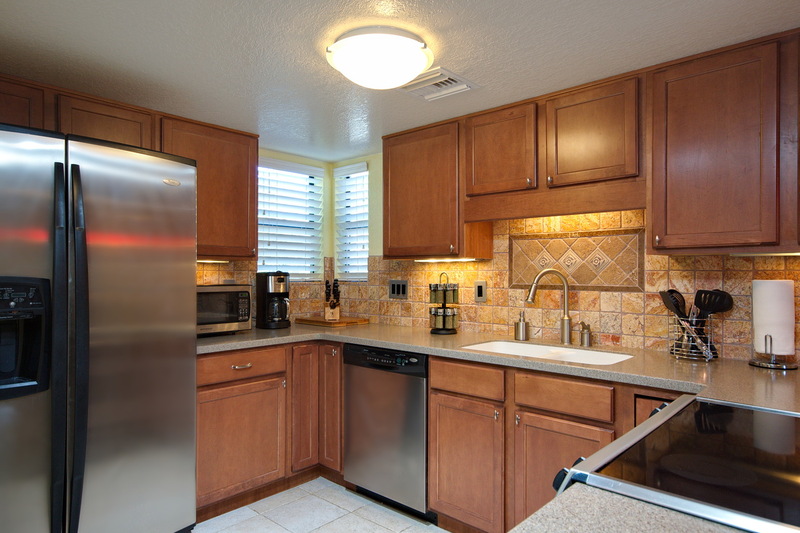 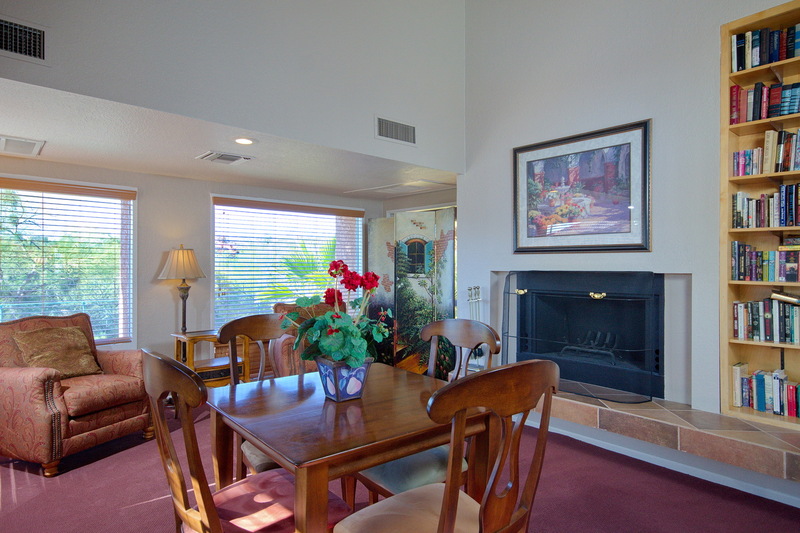 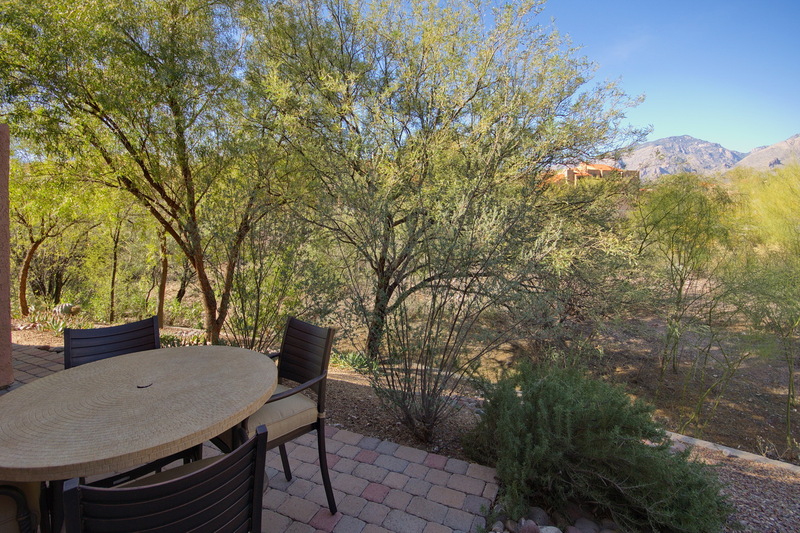 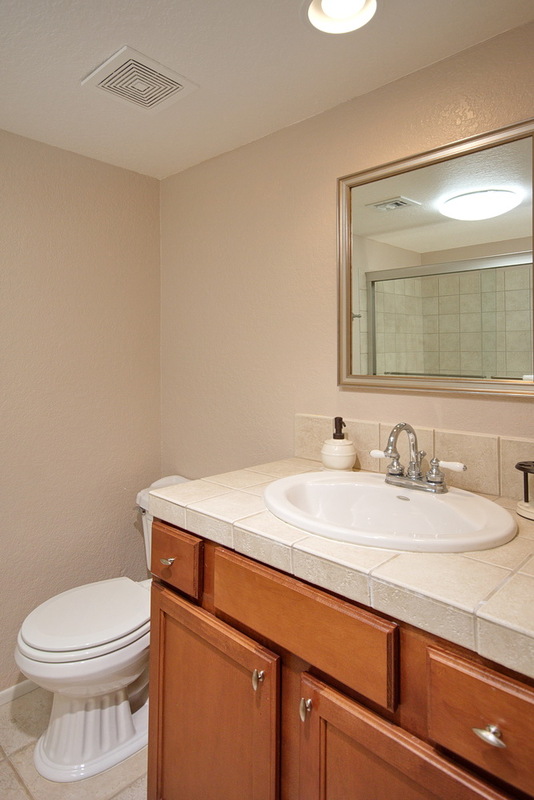 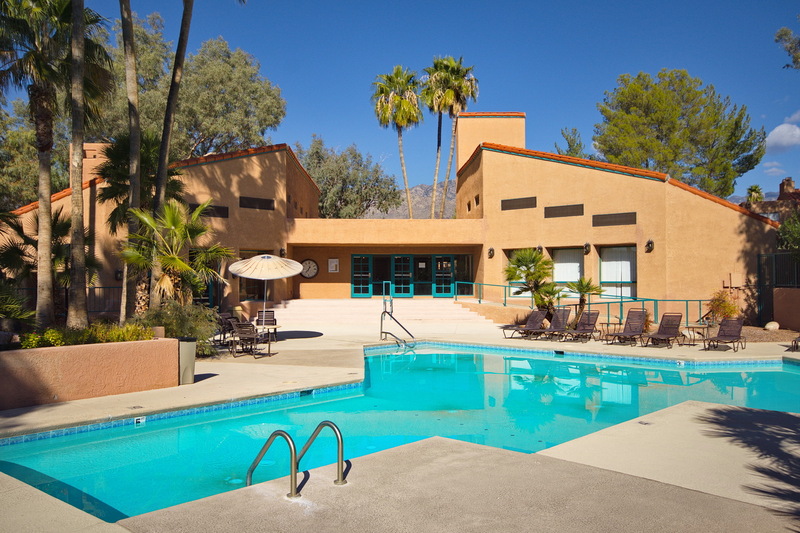 5051 N Sabino Canyon Road #1135 listed at $1,500/month. 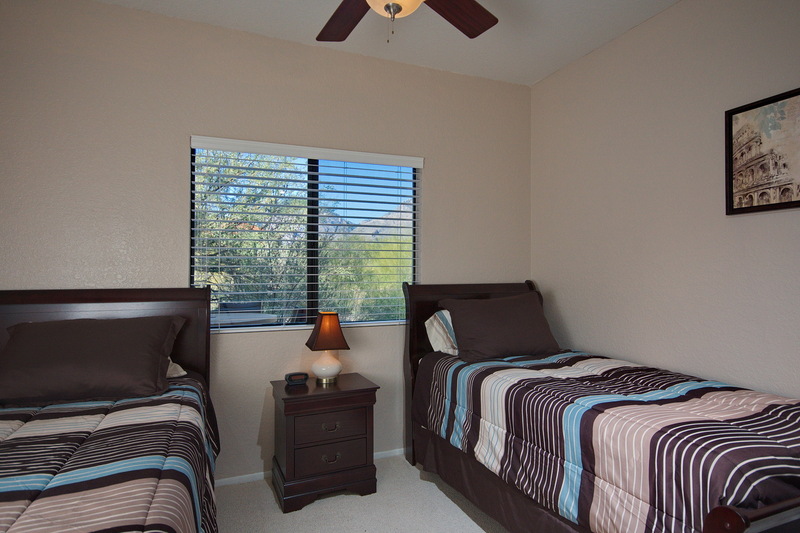 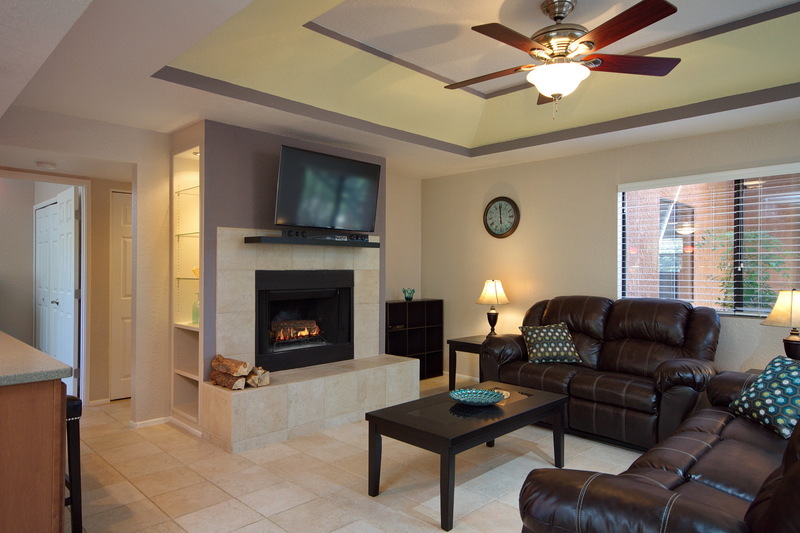 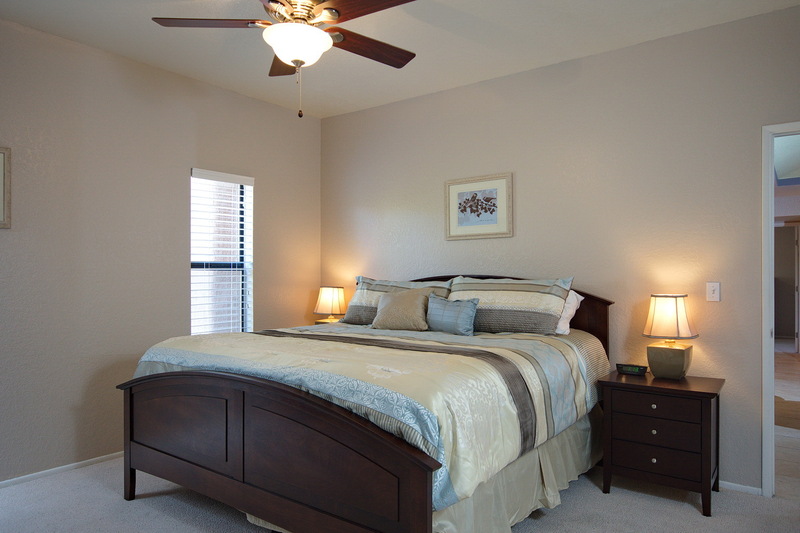 PLEASE CALL FOR SEASONAL RATES for our Tucson Furnished Condos. 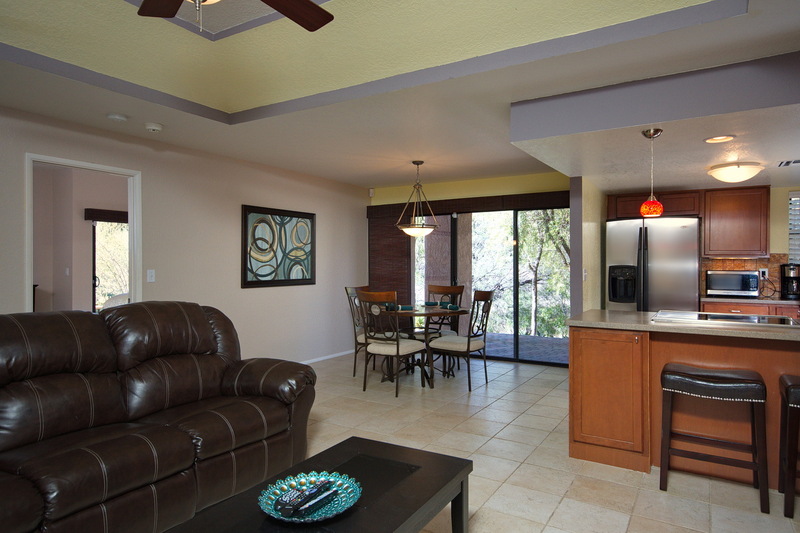 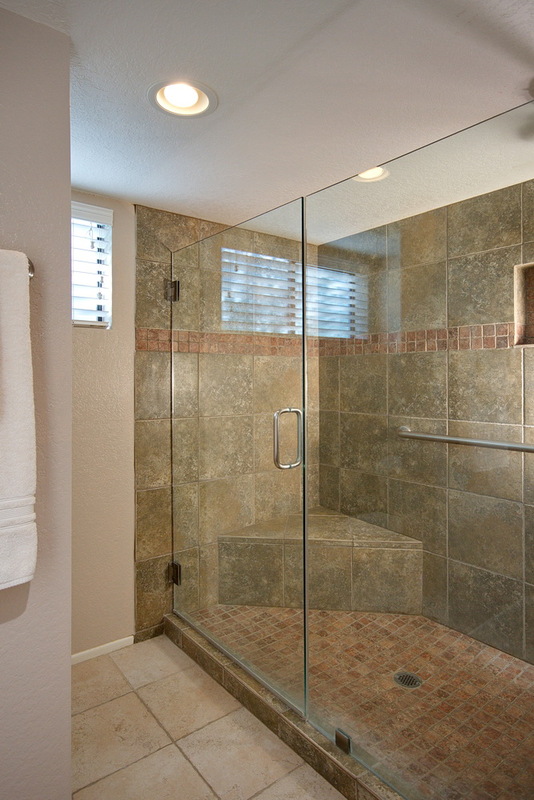 Privacy and convenience awaits in this secluded 2BR/2BA ground floor condo. 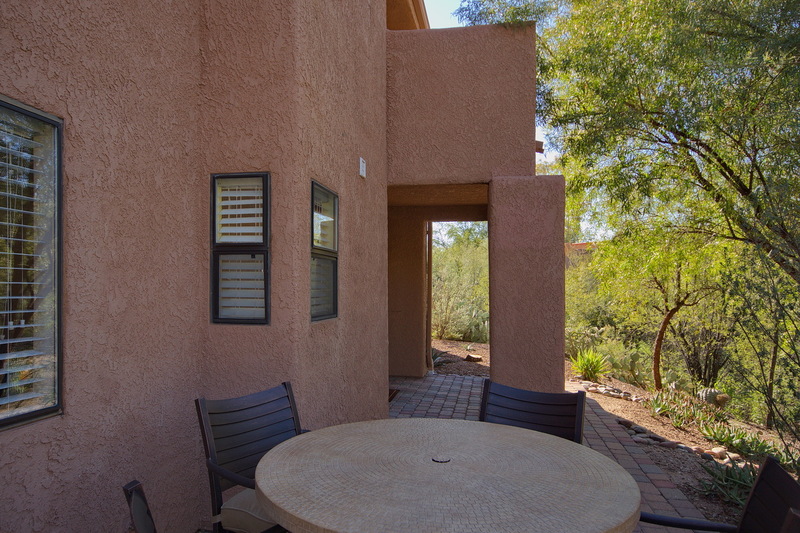 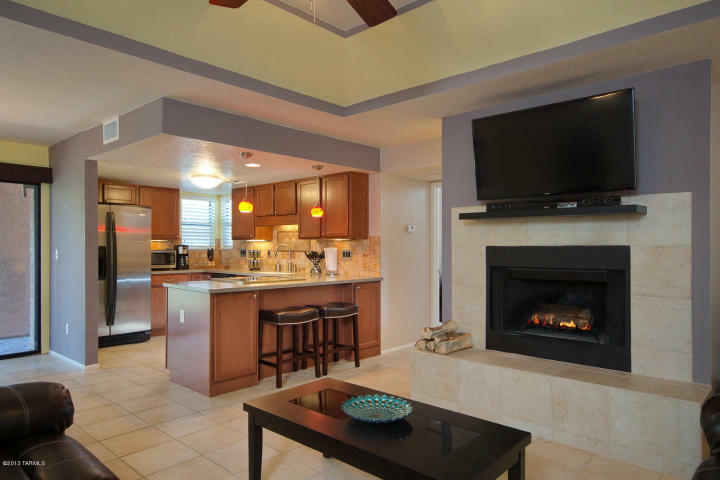 This recently remodeled fully furnished condo features split bedroom floor plan, zoned HVAC, open kitchen with stainless steel appliances and corian counters, romantic fireplace, all utilities included and an extended covered brick paver patio overlooking natural desert and mountain views. 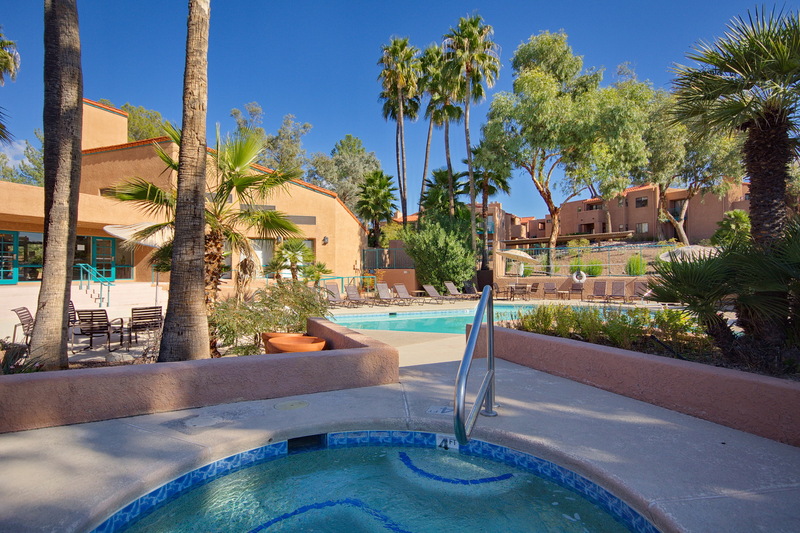 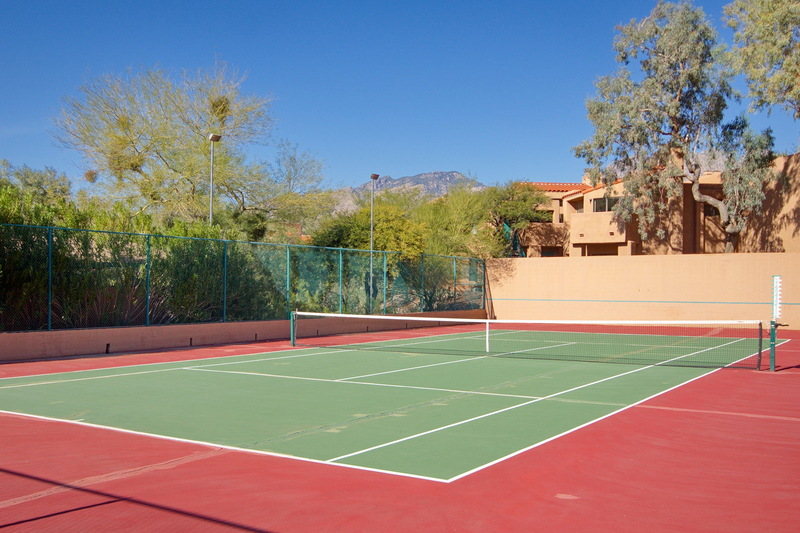 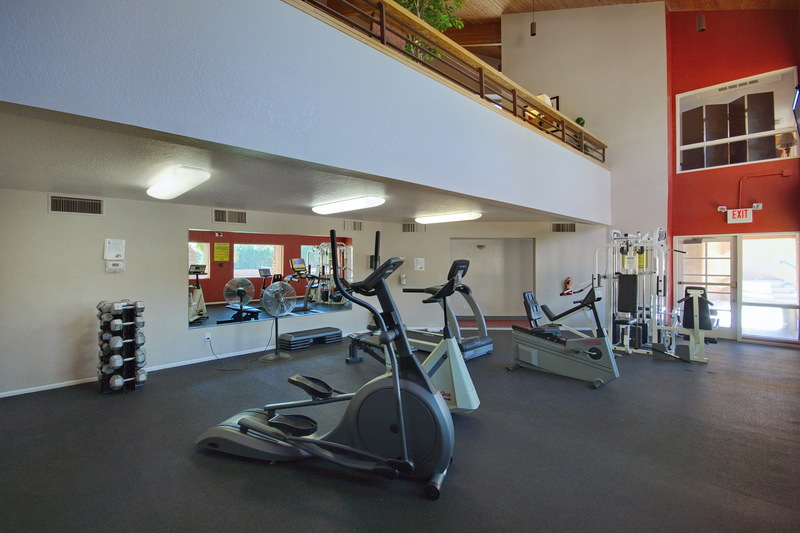 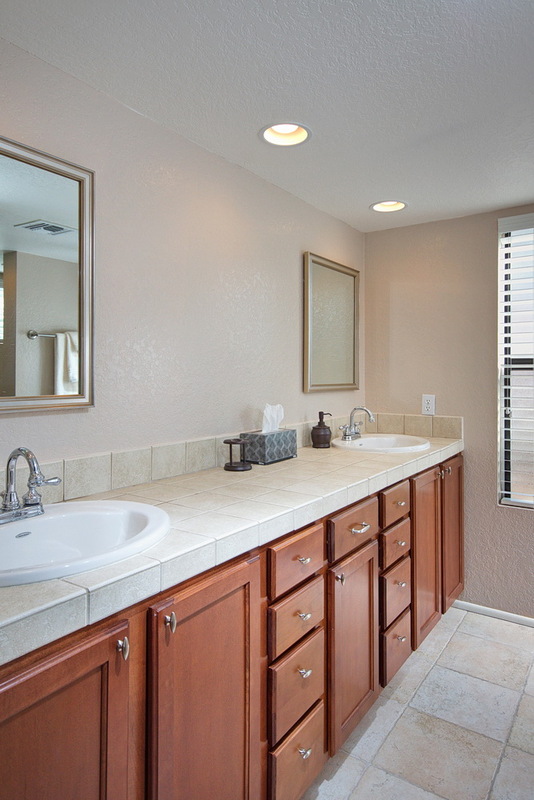 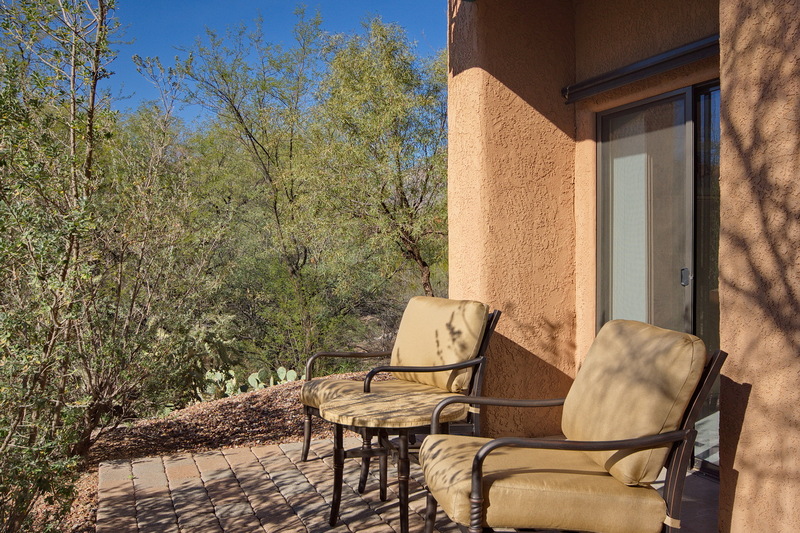 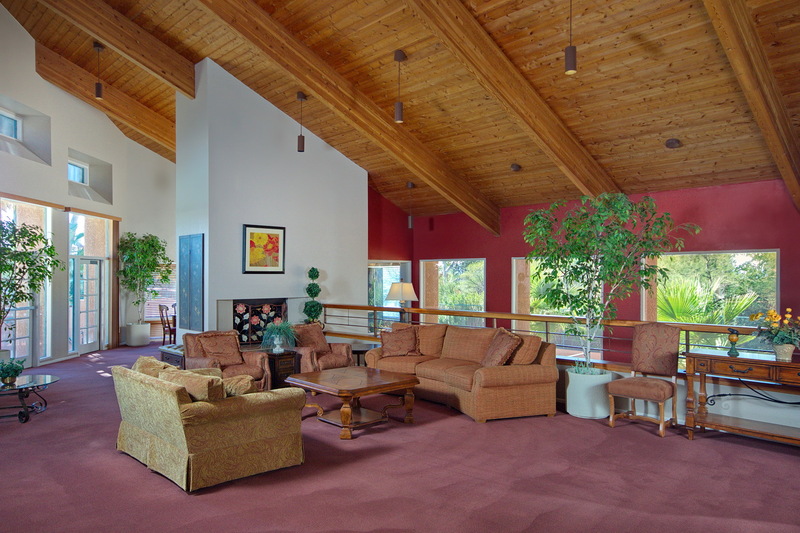 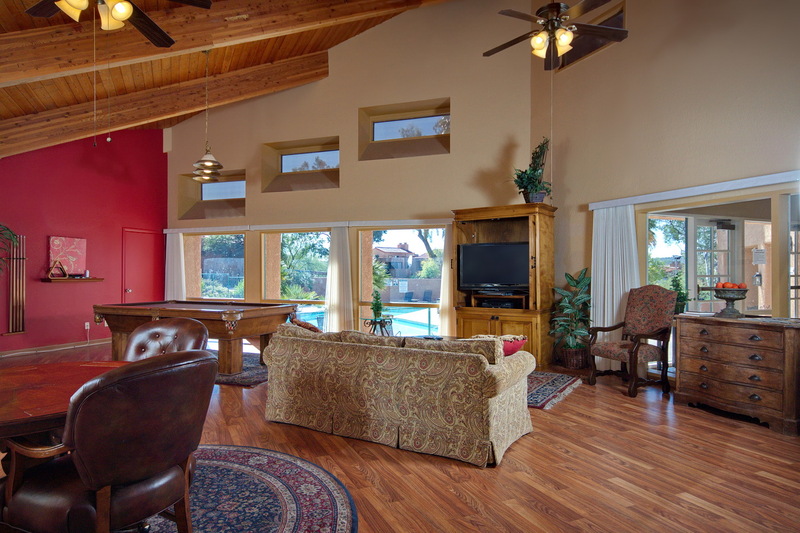 Ventana Vista resort style amenities include heated pool & two spas, exercise facility, spacious clubhouse with tv & pool table, gated entryway and tennis court within walking distance to Sabino Canyon Park.